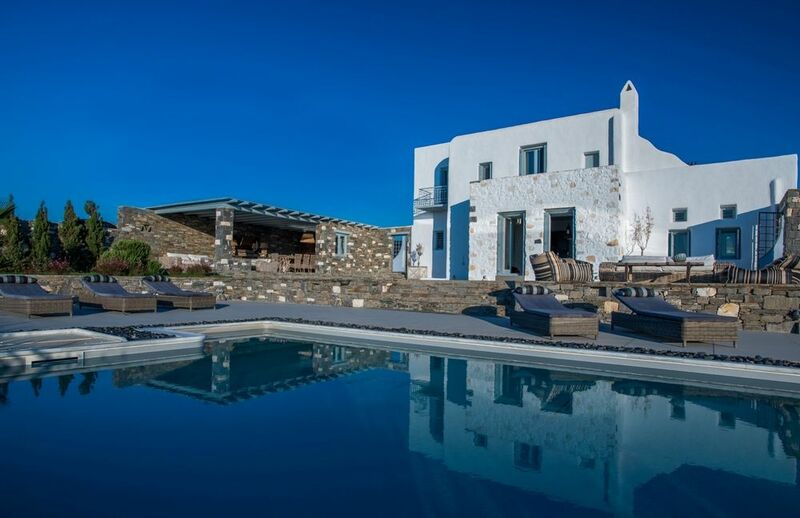 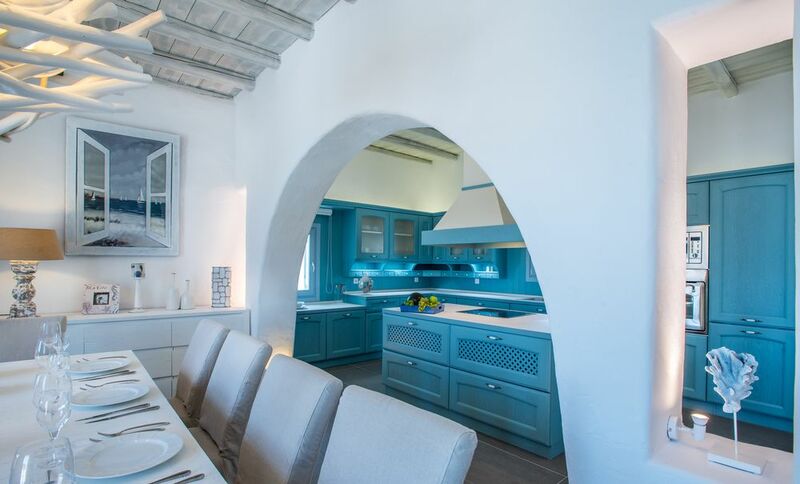 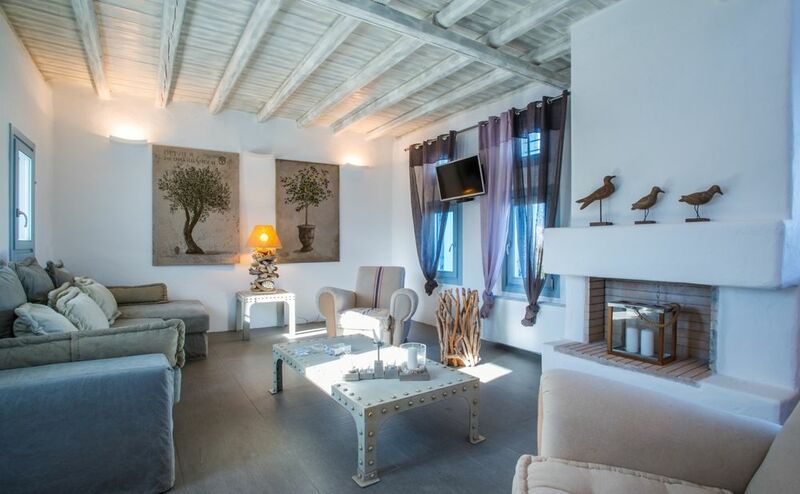 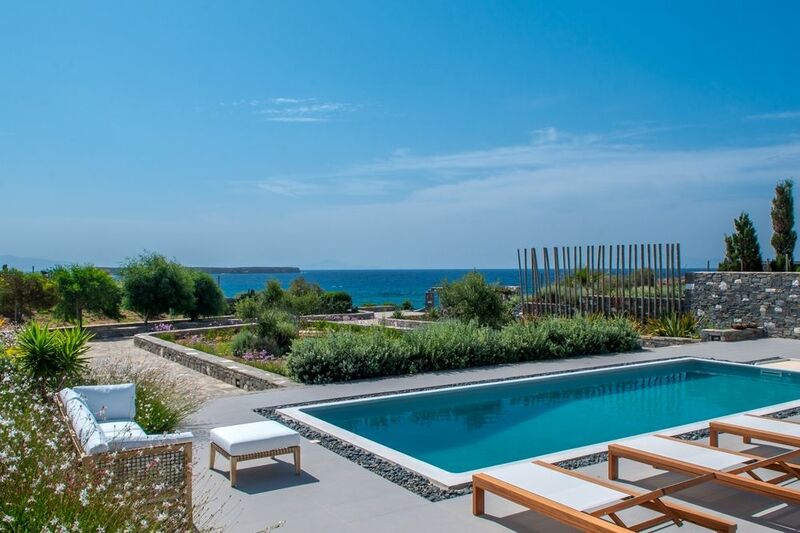 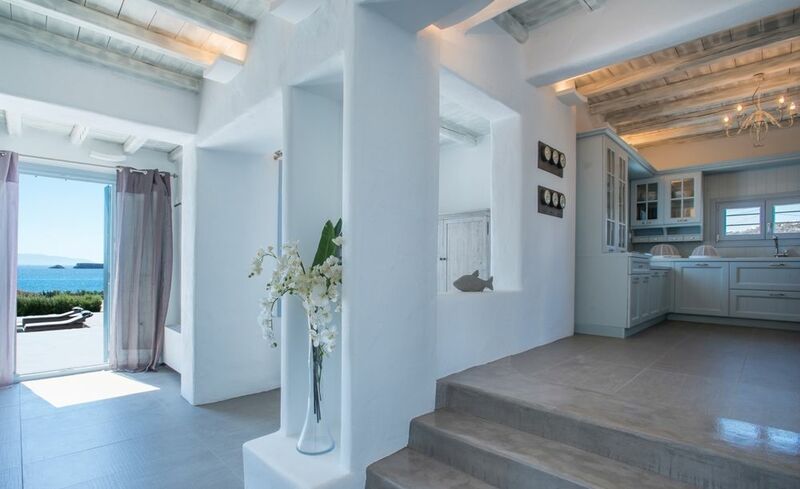 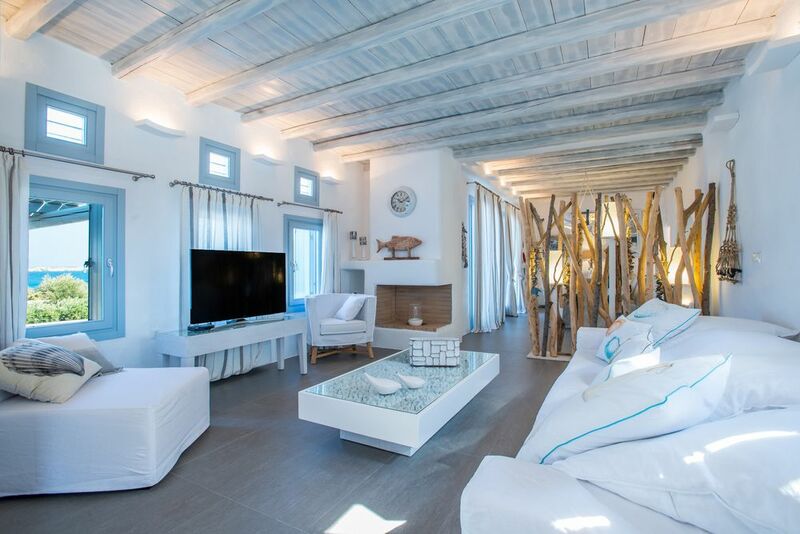 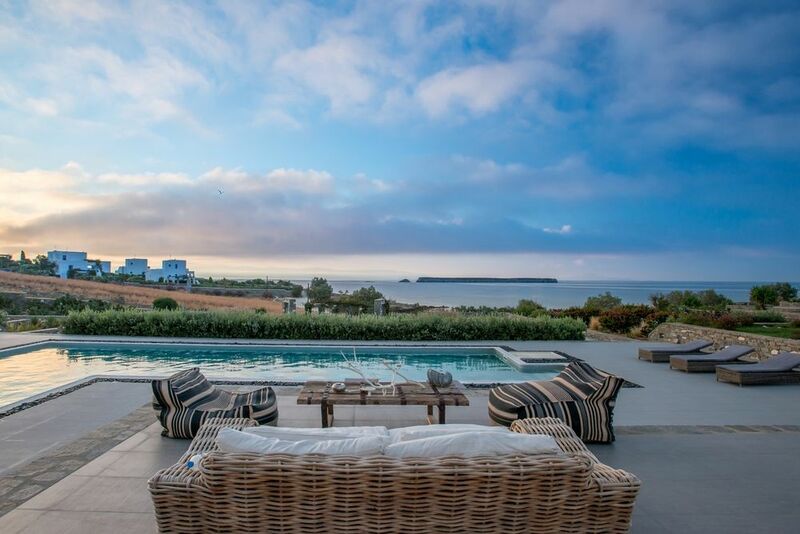 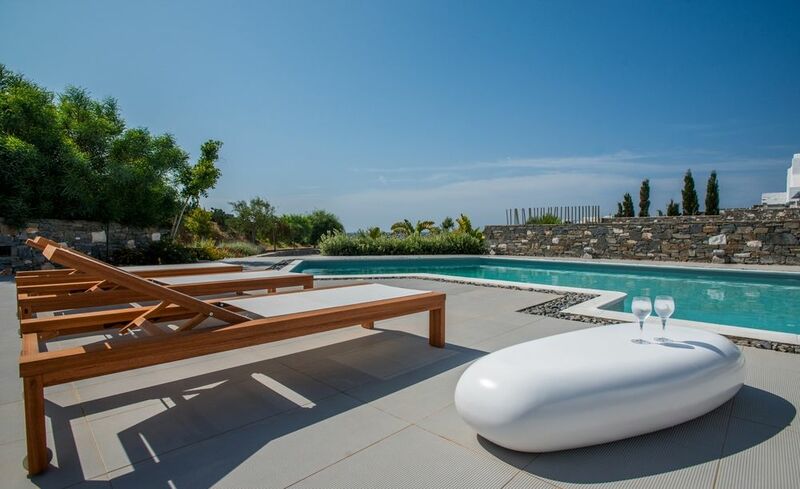 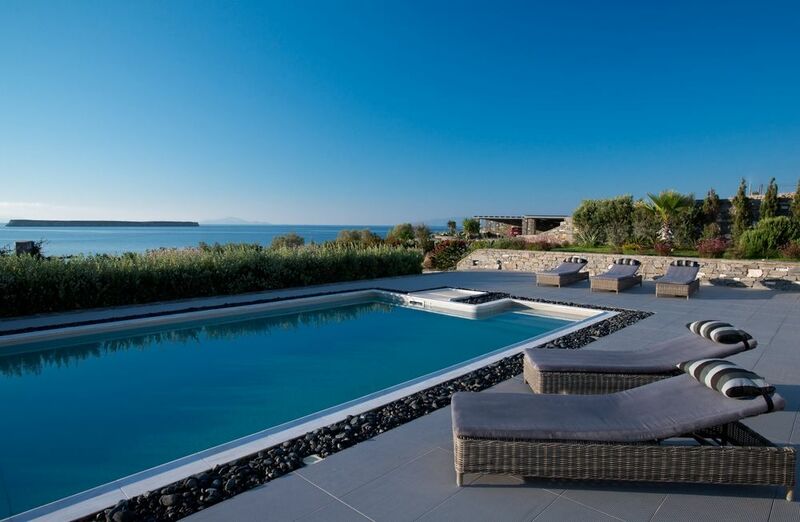 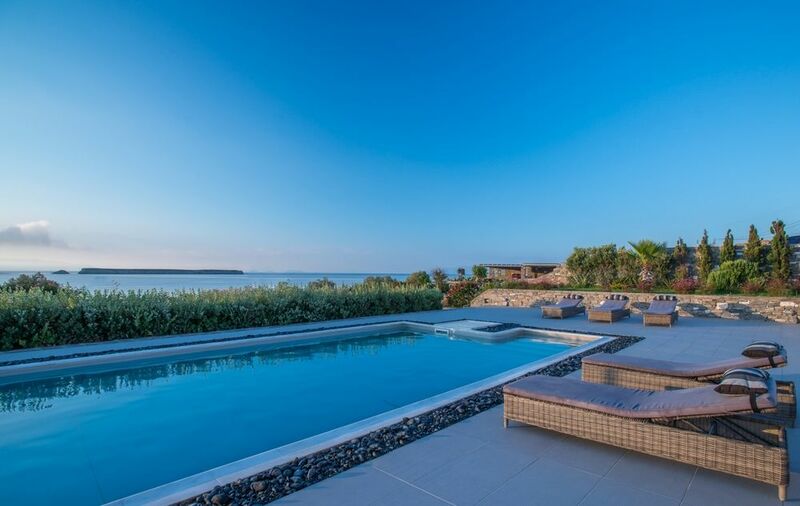 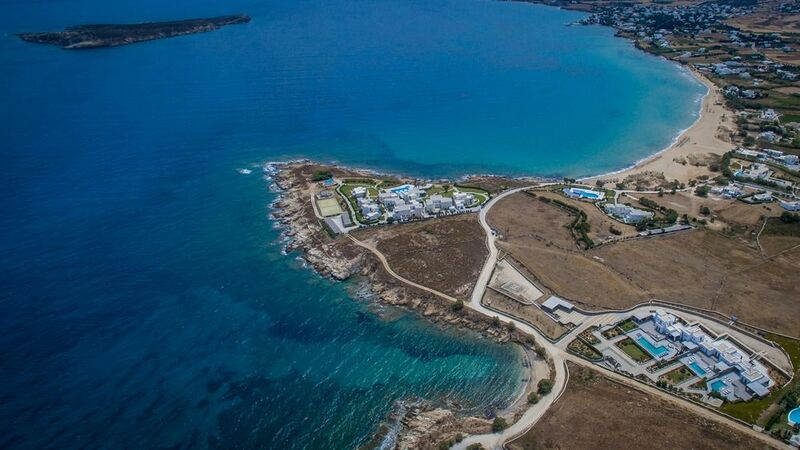 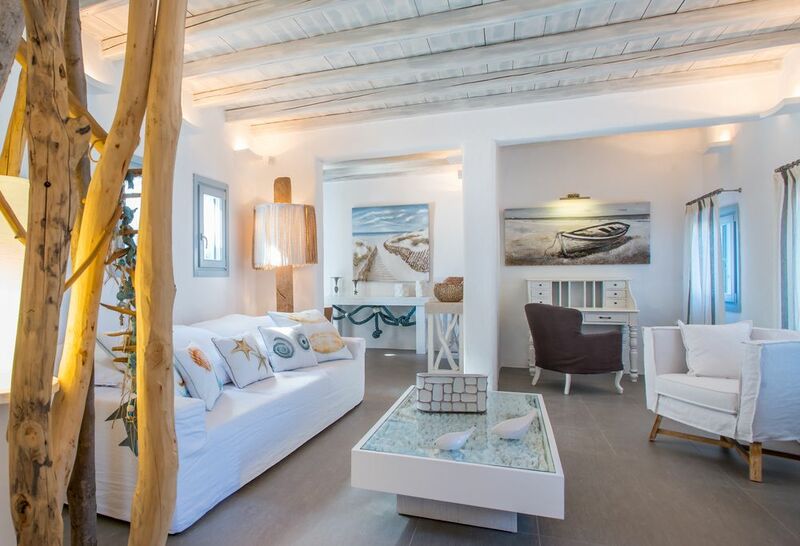 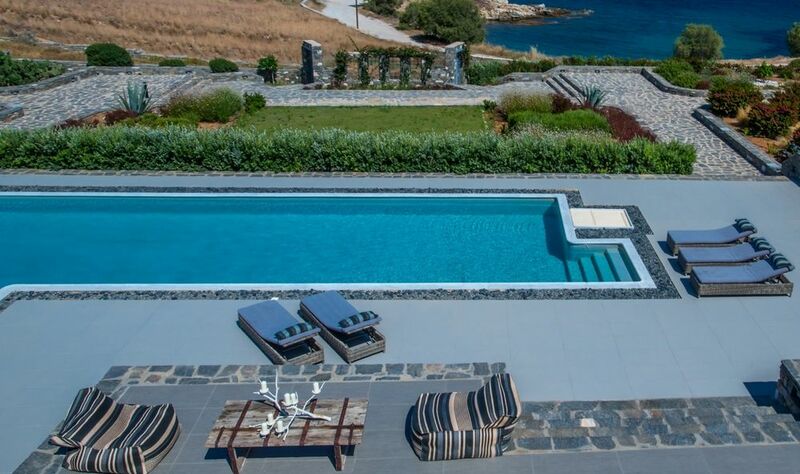 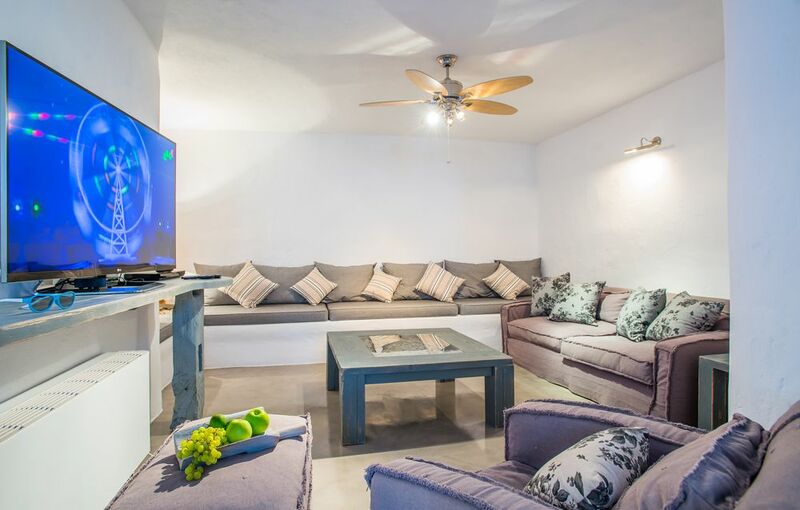 We have put together a collection of Paros villas with Private or shared Pools. 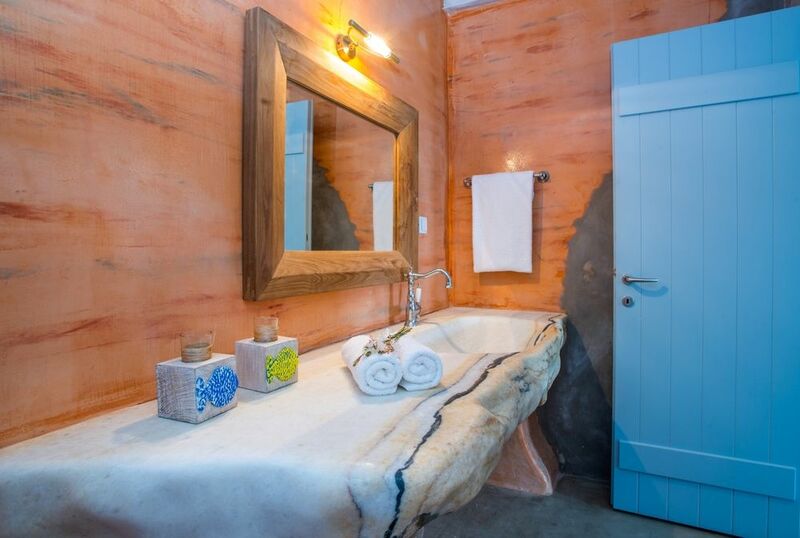 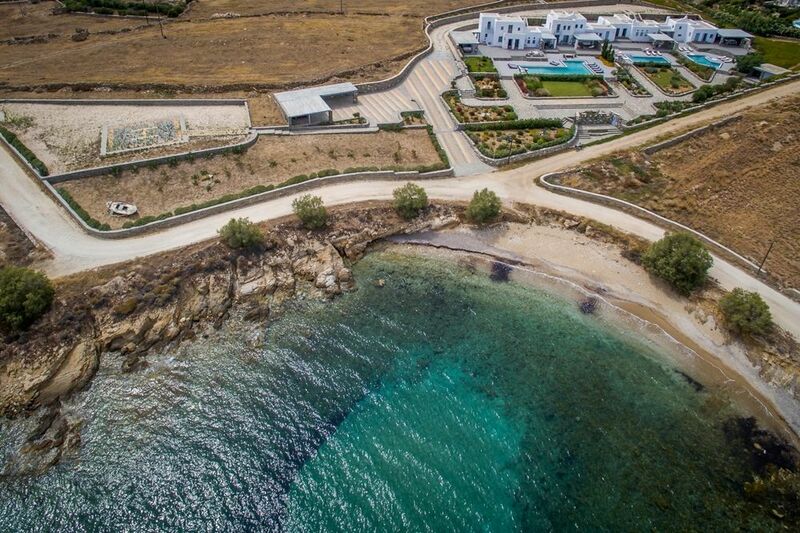 Aelia is a collection of 4 luxury villas located in a quiet natural area close to the beautiful Golden Beach. 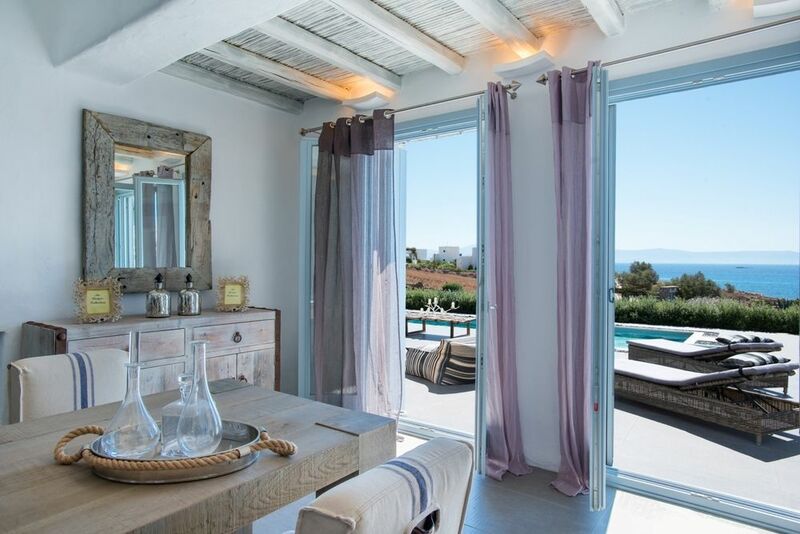 The villas feature 3 or 4 bedrooms, Private Pools with spacious terrace and are all furnished to a very high level of comfort.